Towering 2,310 feet above the city of Rio, the Christ the Redeemer statue has fascinated experts and historians for nearly a hundred years. It’s the fourth largest statue of Jesus Christ in the world and in 2007 the statue was deemed as one of the New Seven Wonders of the World along with Machu Picchu, the Great Wall of China and the Roman Colosseum. 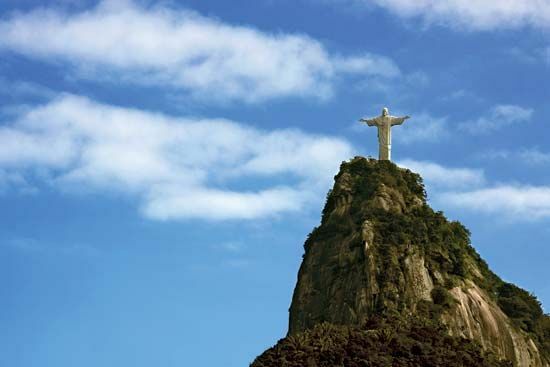 The statue is the most recognizable landmark of Rio and has become an icon of Brazil as well. Most importantly, however, the statue has become a global symbol of Christianity. 1. 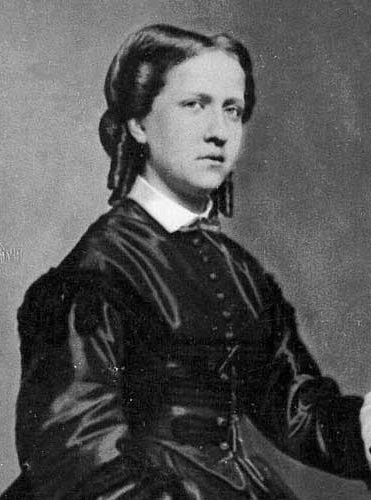 In the 1850s a priest by the name of Pedro Maria Boss suggested placing a Christian monument on Mount Corcovado in Rio to honour Isabel, princess regent of Brazil and the daughter of Emperor Pedro II, although the project was never approved at that time. Beautiful Christ the Redeemer jewelry can be found here. 2. 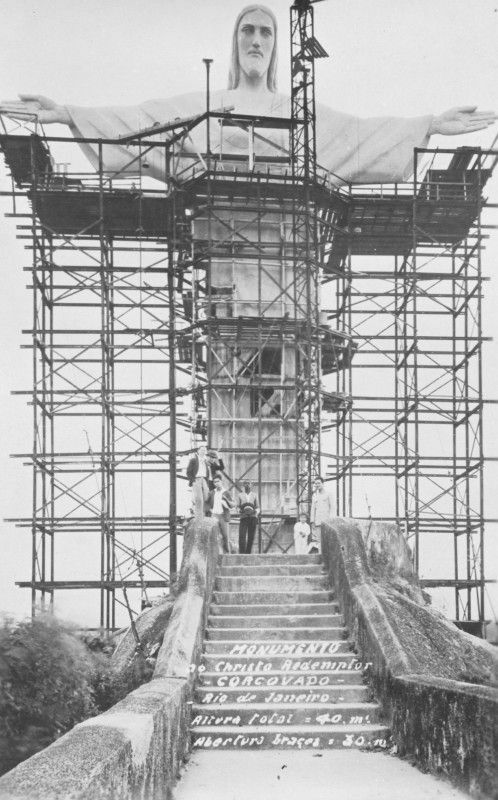 In 1921 the Roman Catholic archdiocese of Rio de Janeiro proposed a statue of Jesu be built on a 2,310-foot (704-metre) summit, which, because of its amazing height, would make it visible from anywhere in Rio. 3. 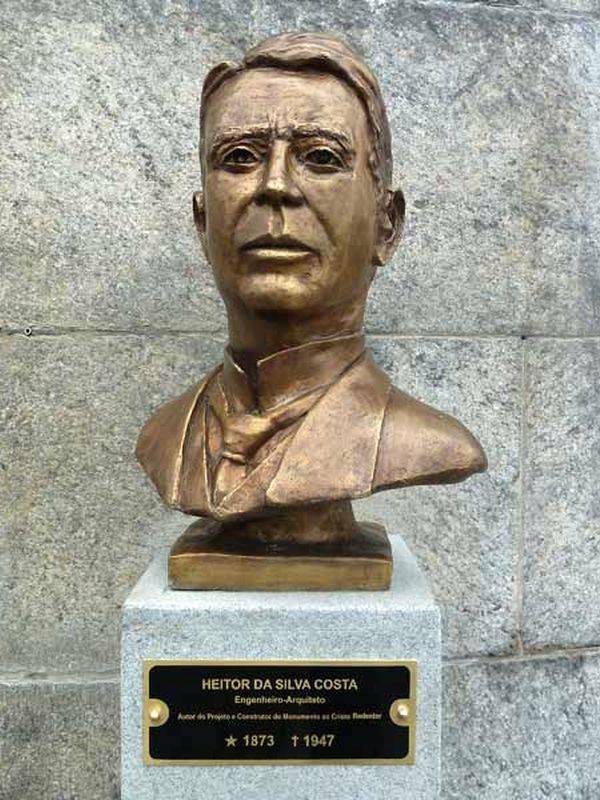 In 1922 a competition was held to find a designer, and the Brazilian engineer Heitor da Silva Costa was chosen on the basis of his sketches of a figure of Christ holding a cross in his right hand and the world in his left. 4. Working with Brazilian artist Carlos Oswald, Silva Costa later amended the plan; Oswald has been credited with the idea for the figure’s standing pose with arms spread wide. Replicas can be purchased online and at many stores around the world. 5. Funds were raised privately, principally by the church. 6. The statue was completed in 1931 and stands 98 feet (30 metres) tall, its horizontally outstretched arms spanning 92 feet (28 metres). The statue is made of reinforced concrete and clad in a mosaic of thousands of triangular soapstone tiles. The statue sits on a square stone pedestal base which is about 26 feet (8 metres) high. Here are some Christian tshirts and mementos that may interest you. ChristianMetro is the best Christian website that features engaging content from Christian publishers around the world. ChristianMetro also features Christian news, Christian articles, Christian trivia, easy Bible trivia, Bible Questions and answers. There is also a buyers guide that reviews or features Christian books, Christian gifts, Christian clothing, baptism gifts and Christian t shirts. What do we know of Mother Teresa ..
A hosptial built on faith that s ..
11 things You Should Know about ..
10 Facts You May Not Know about ..
New Movie Tells Life Story of Lu ..